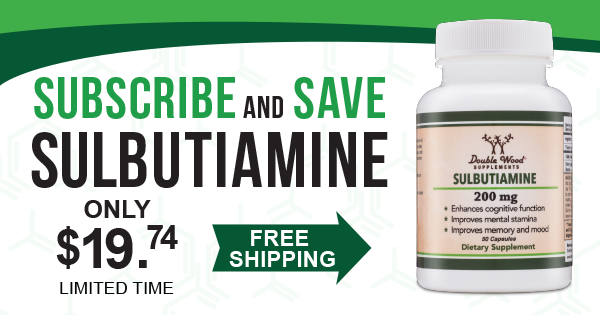 People take sulbutiamine by mouth for Alzheimer’s disease, weakness, athletic performance, depression, diabetic nerve damage, erectile dysfunction, fatigue, and memory. It is not fully understood how sulbutiamine works. However, it seems to have various effects on the brain that might improve memory and reduce feelings of weakness.